Weighing whether to participate in a water-sharing arrangement like water banking, rotational fallowing, or deficit irrigation is a complex decision for any farmer. Aside from declines in crop revenue during the season when irrigation is reduced, farmers must also consider the long-term potential for reduced yields, lower-crop quality, and increased weed pressure once operations return to normal. 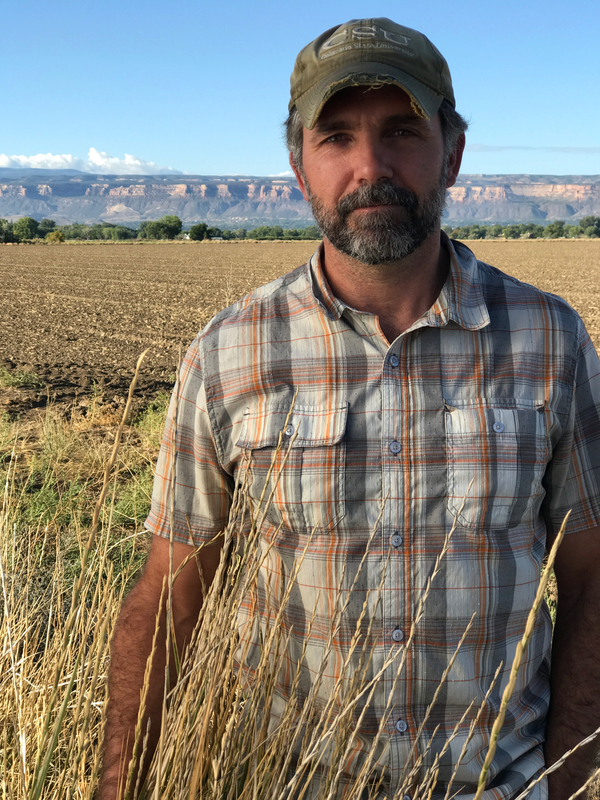 “Once a farmer gets involved in one of these programs, they are concerned that they’re unleashing a cascade of effects that could affect their production for a long time going forward,” says Dr. Perry Cabot, research and extension leader at Colorado State University’s Western Colorado Research Center. To better understand those effects, Cabot partnered with CSU professors Joe Brummer and José Chávez on a three-year research project beginning in January 2015. Using $300,000 from the Colorado Water Conservation Board, the Colorado River District, The Nature Conservancy, the Front Range Water Council, and the Southwestern Water Conservation District, the team designed irrigation-reduction experiments on three alfalfa fields and three grass pastures in western Colorado. The alfalfa fields were located in Loma, Eckert and the community of Yellow Jacket in far southwestern Colorado, while the pastures were in Grand Junction, Montrose and Gunnison. Each field was divided into a reference plot, where irrigation continued as normal through 2015 and 2016, and a test plot, where irrigation was reduced in those years. On the grass test plots, irrigation was removed after one cutting of hay in the summer. The alfalfa test plots had their irrigation curtailed after either the first, second or third alfalfa cutting. 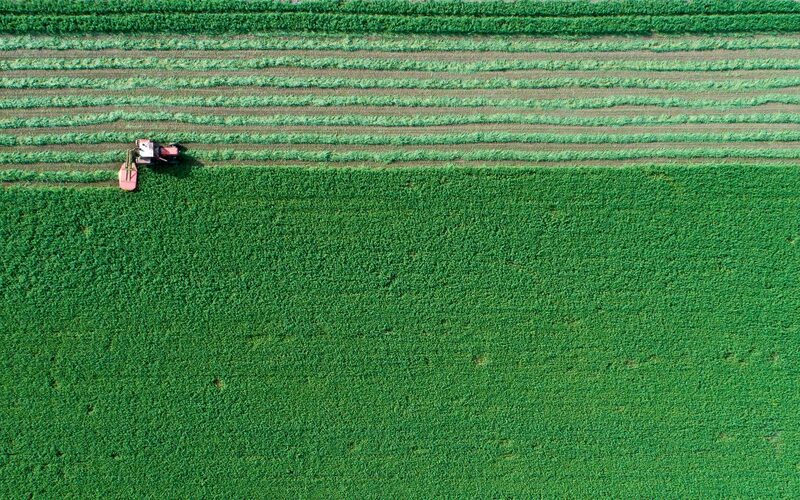 Normal irrigation then resumed on all the test plots the following spring, and the researchers measured how the test plots recovered compared to the reference fields in terms of yield, crop quality and other variables. Both yield and crop quality declined as expected during the periods when irrigation was removed entirely. Yet when irrigation was returned to normal in the spring, all fields except the higher-elevation grasses in Montrose and Gunnison saw their yields return to normal compared to the reference fields. Grasses in Montrose and Gunnison took longer to recover, likely due to their relatively shallow roots. Crop quality also increased in most cases compared to the reference fields, a phenomenon that Cabot attributes to the plants coping with water stress by packing on carbohydrates, then using them for a boost of plant growth when water returns.